The Global Humanities Lecture Series is the annual event that has been an initiative of our PhD Program in Humanities since 2011, and that showcases its vital contribution to the intellectual life of the University. The series is co-sponsored by the Department of Comparative Humanities and the Commonwealth Center for Humanities and Society and hosts scholarly and creative presentations exploring the Humanities from a global and contemporary perspective. All the students in our Graduate Programs are encouraged to participate in the academic community of the Humanities by attending this and the other events the Programs support, such as the Annual Jewish Heritage Fund for Excellence Lecture, the Namaani Memorial Lecture, and the CCHS Leadership Series. Margaret Noodin is an Anashinaabe poet and interdisciplinary scholar. She received an MFA in Creative Writing and a PhD in English and Linguistics from the University of Minnesota. 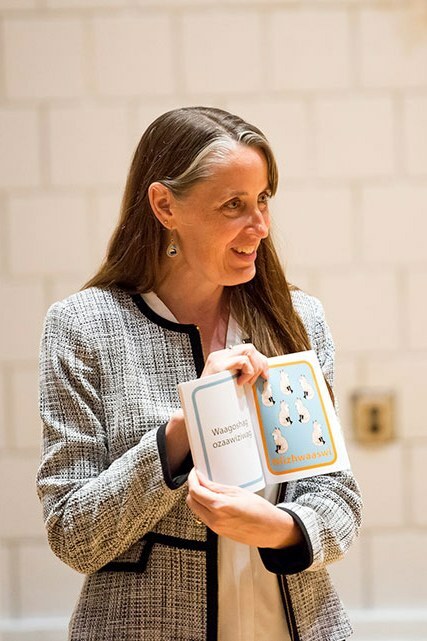 She is Associate Professor of English at the University of Wisconsin–Milwaukee, where she serves as the Director of the Electa Quinney Institute for American Indian Education. Her talk focused on her current project which includes translations of Chaucer, Shakespeare, Sappho and Hafez into Anishinaabemowin. Alysia N. Harris is a Pushcart Prize nominee and winner of the Stephen Dunn Poetry Prize in 2014 and 2015. Her work was featured in HBO’s Brave New Voices. 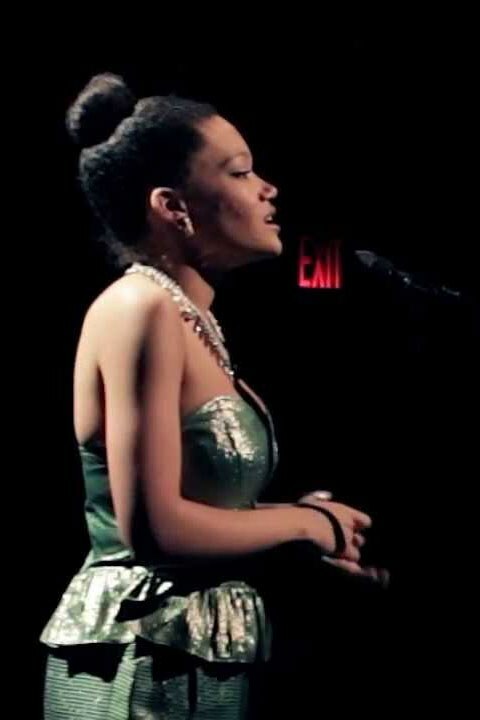 She received her MFA in poetry from NYU and is currently a PhD candidate in linguistics at Yale University.